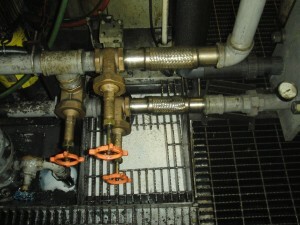 Ohio Manufacturer Saves on Coolant Costs! 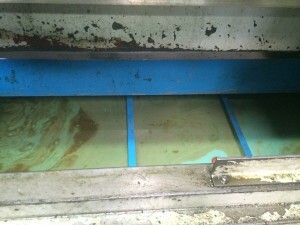 An Ohio Manufacturer was facing a problem at its multiple machining centers were becoming contaminated with tramp oil. The plant manager was concerned with rising disposal and replacement costs for the five machining centers. 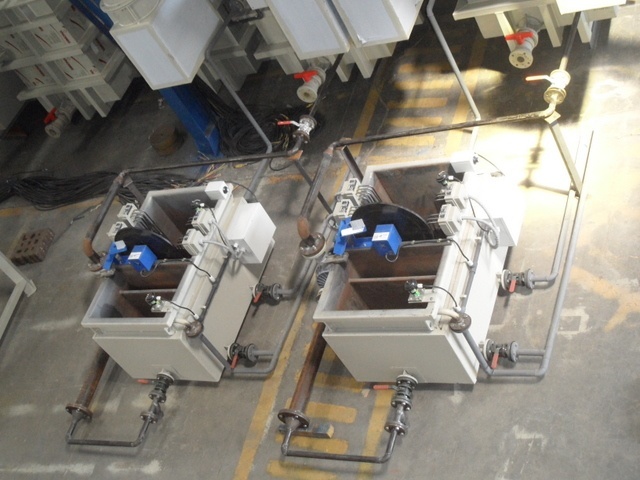 With coolant needing to be replaced in the tank every three months, Hahn Manufacturing contacted Abanaki to find a solution to its troublesome coolant costs. 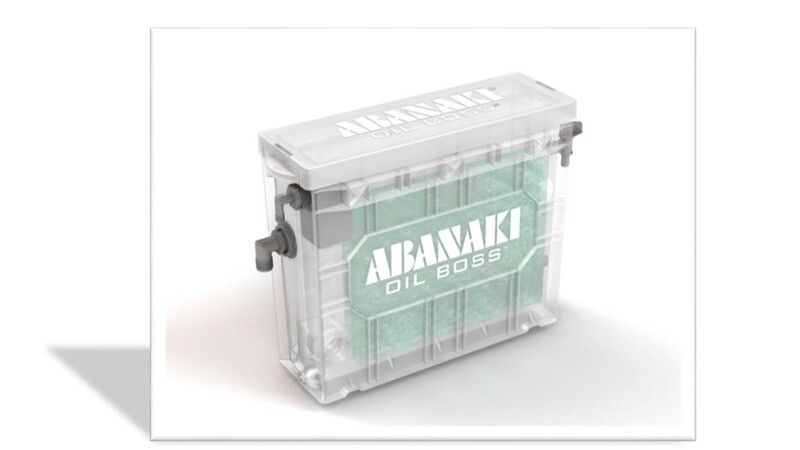 After further inspection, it was suggested that Hahn use Abanaki’s Mighty Mini SST Oil Skimmer. 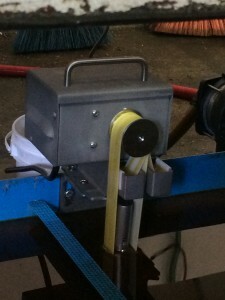 This skimmer can remove one to two gallons of medium weight oil per hour. 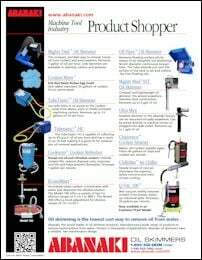 The stainless steel construction enables it to operate in harsh chemicals and heat, while the integrated timer lets it run only when needed. 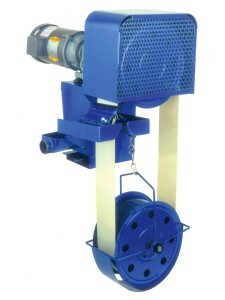 It is designed to reduce water content in the disposed oil. Its compact size allows it to fit almost anywhere.